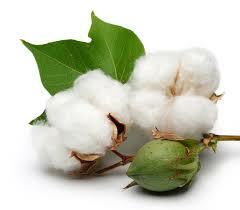 Cotton trading range for the day is 20630-21150. Cotton prices ended with gains due to lower arrivals and robust demand estimates. Further, Cotton prices were also supported by spot market cues amid hoarding by traders and stockist. Arrivals are seen at near average of 160,000 bales compared to expected arrivals of 200,000 bales. Cotton prices in spot market dropped by 80.00 rupees and settled at 20150.00 rupees.